1. Hey Todd, got a favorite writing prompt? When I’m stuck—and when I’m not—I like to write poems that are in conversation with other poems. I take a work I dig and imitate or interrogate it, letting its form and rhythms guide mine. Usually I’ll sail away from that shore in revision, but it’s a good place to get provisions. 2. Hey Todd, which foreign language poet do you most wish you could read in the original? Tomas Tranströrmer. I’m a sucker for dark virtuosity, for that bleak light of Scandanavia dappled with umlauts and the lilt of Swedish that sounds, to these coarse ears, a lot like Elvish. 3. Hey Todd, do you carry a notebook? Got a phrase dashed in there that you just can’t shake? 4. Hey Todd, got three words to describe your poems? 5. Hey Todd, what’s your favorite word? 6. Hey Todd, who’s the coolest looking poet from the past? 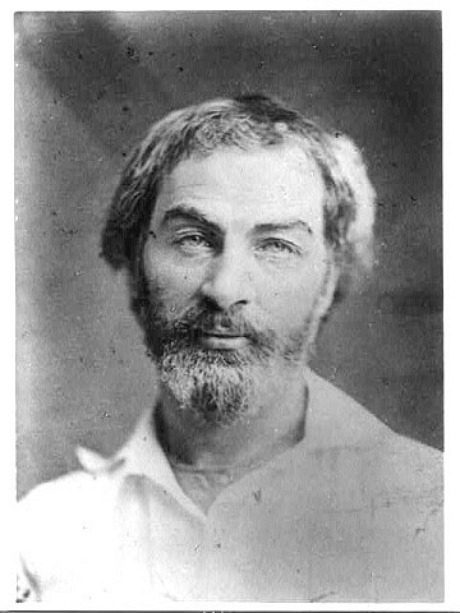 (Uncle) Walt Whitman was the dreamiest man ever wrought. Those eyes contain multitudes! 7. Hey Todd,what’s your submission process like? I oscillate wildly from icy silence, months without submitting anything, anywhere, to afternoons of caffeinated hope in which I drop my depth charges willy-nilly. I’ve also been around enough that some sweet folks occasionally ask me to submit (everlasting thanks, Sugar House Review, burntdistrict, The New, Strange Machine, Kestrel, and A Dozen Nothing). Submittable is the usual method, but I try to get some paper in the mail at least once a year. 8. Hey Todd, got a favorite famous poet anecdote? Etheridge Knight honing his poetry in prison and becoming emancipated therewith. 9. Hey Todd, got a favorite lyricist? (or musician?) Care to share a video? Long ago I would have said Bob Dylan, but in my incipient dotage nobody moves me like Robert Hunter. 10. Hey Todd, got a favorite quote about poetry? 11. Hey Todd, where’s your ideal place to write? Care to share a photo? 12. Hey Todd, what’s something poetic about Omaha? Well you can’t spell Omaha without “Om,” so it’s probably in the name. Also, it has these weird patches of rural/industrial past that can only be found by assiduous looking, and poetry requires assiduity. 13. Hey Todd, any artwork that inspires you to write? I’ve done some ekphrasis when muses have asked me to, and I adore art in all genres, but as far as writing goes I’m more a “tend your own garden” type and look to my own life and surrounds for inspiration. 14. Hey Todd, any poets you think should be household names in poetry households? And stray kisses out of the dark, but so did he. Though it was signage, here and there, lit above her head. Qualities: stylish, stunning, held-over brilliance. 15. 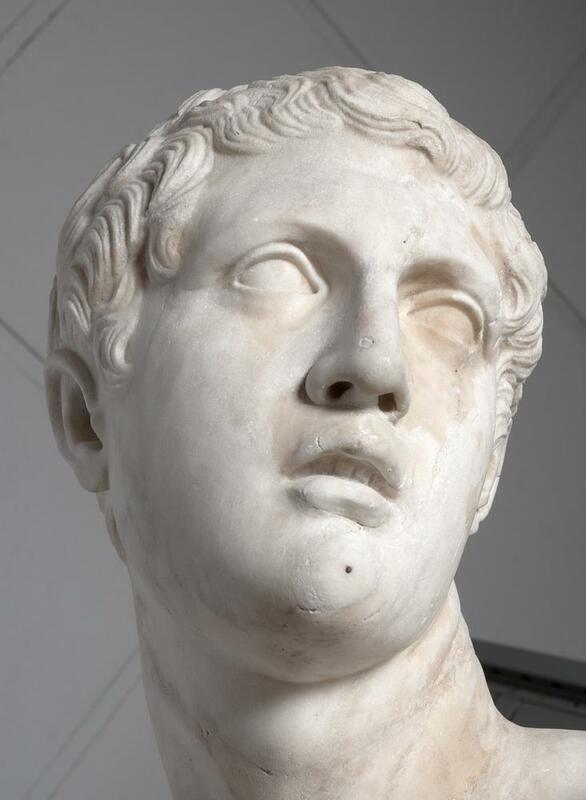 Hey Todd, if you could insert yourself as a member into any historical art/literary “scene” what would it be? 16. Hey Todd, read any good poetry bios? Last summer I read (in Italy!) 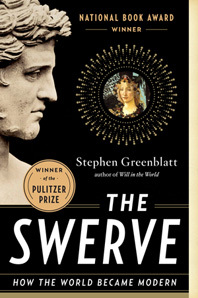 Stephen Greenblatt’s The Swerve, on the making, disappearance, and reappearance of Lucretius’s epic poem “On the Nature of Things.” To think that sweet old Epicurean’s words and ideas were nearly lost! The humanity! 17. 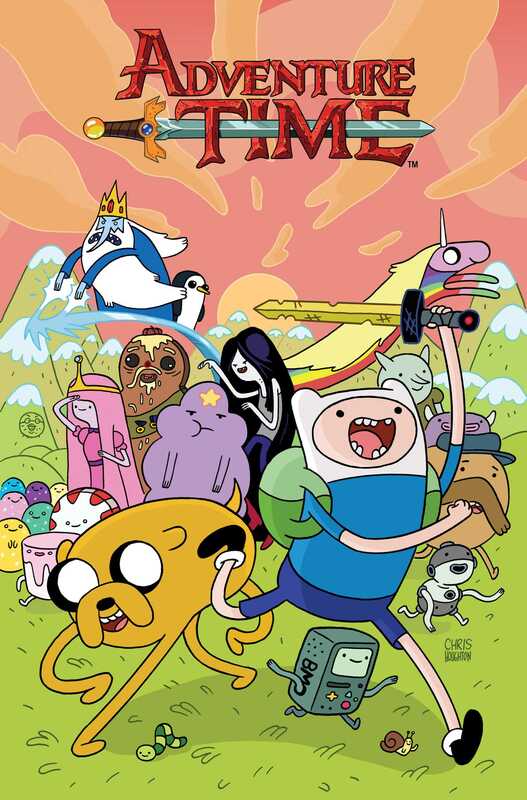 Hey Todd, what’s a favorite cartoon? 18. Hey Todd, got any go-to revision techniques? Variations on the comb-over, really: I read the poem slowly, axing/tweaking imprecise or labored phrases. I also like to upend the poem, to see what new logic or linkages appear when the order is reversed or when lines are jumbled. 19. Hey Todd, is there a journal you think everyone should check out? 20. Hey Todd, what’s the last non-poetry book you loved? Laleh Khadivi’s The Walking is a fever-dream of a novel. I also recently loved, for madly different reasons, Brando Skyhorse’s Take This Man, a psychologically astute memoir. 21. Hey Todd, what’s the last great poetry book you read? 22. Hey Todd, what’s the first poem you remember blowing your mind? I’m pretty sure it was Poe’s “Annabel Lee,” my sophomore year in high school. That “sepulchre by the sea” just obliterated me with its sound and sense. The rhythm of the poem, the yearning, the trauma, the lack of consolation… it was just what a Pink-Floyd loving weirdo who couldn’t get himself a girlfriend needed to read. Now that I’m all sophisticated I suppose I must renounce that childish crush, but the last stanza still moves this jaded heart. 23. Hey Todd, could you tell us about the first poem you wrote? 24. Hey Todd, what’s the best piece of writing advice you got? I can’t remember where I read it (Dana Gioia? ), but some sage once pointed out that too many contemporary poems are spoken in “a tone of alienated indifference.” That struck me cold, because it sounded (and sounds) like much of my work. I want to have a voice that modulates according to mood, that can whimper and wheedle, that can roar and cajole, can exult and decry as the subject/stanza demands. 25. Hey Todd, any books on poetry you’d recommend? 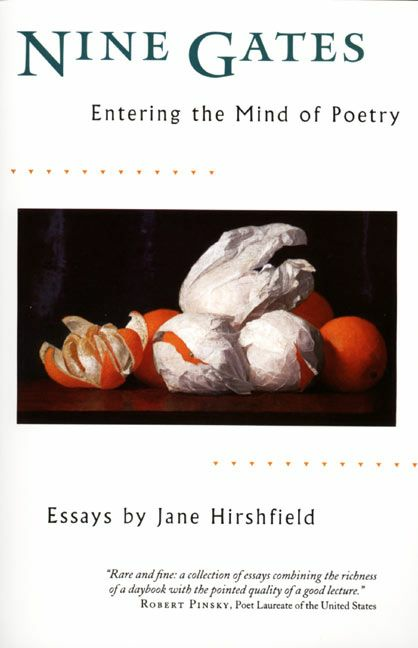 Yeah, a ton: Jane Hirshfield, Nine Gates (good if you’re depressed); Jeffrey Skinner, The 6.5 Practices of Moderately Successful Poets; Carl Dennis, Poetry as Persuasion; David Orr, Beautiful and Pointless; and my favorite, Claims for Poetry, expertly edited by Donald Hall. 26. Hey Todd, working on any projects you want to tell us about? Well I’m trying to bang my full-length collection into shape. I’ve got it out to some contests, but it’s not quite there yet, it doesn’t cohere. More generally, I want to turn the nearly ubiquitous inward gaze of my poetry outward, to stop licking that handsome genius in the mirror and start licking everyone else. 27. Hey Todd, what’s a favorite comic strip? Does Nietzsche Family Circus count? 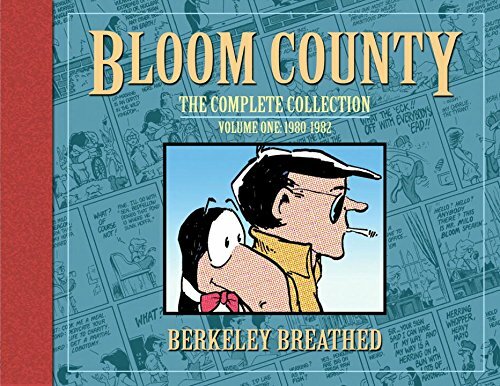 If not, Bloom County. 28. Hey Todd, what do you read when you’re not reading poetry? New Yorker, New York Times, long form fiction. 29. Hey Todd, are there are any metaphysical or spiritual ideas that inform your approach to poetry? Poetry is a stone I drop into the well of self. 30. Hey Todd, do you have a website/Youtube channel/Tumblr/ or the like?